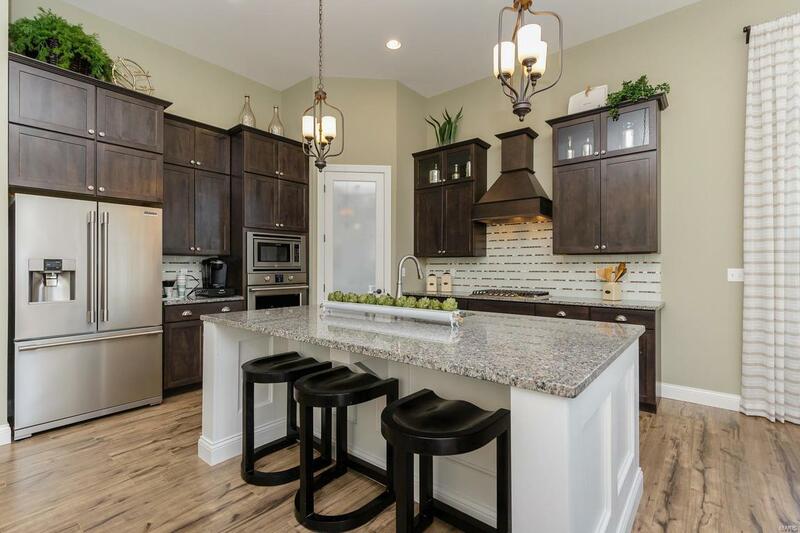 Payne Family Homes proudly presents Ashford Knoll, an exciting new homes community in an exceptional Cottleville location! 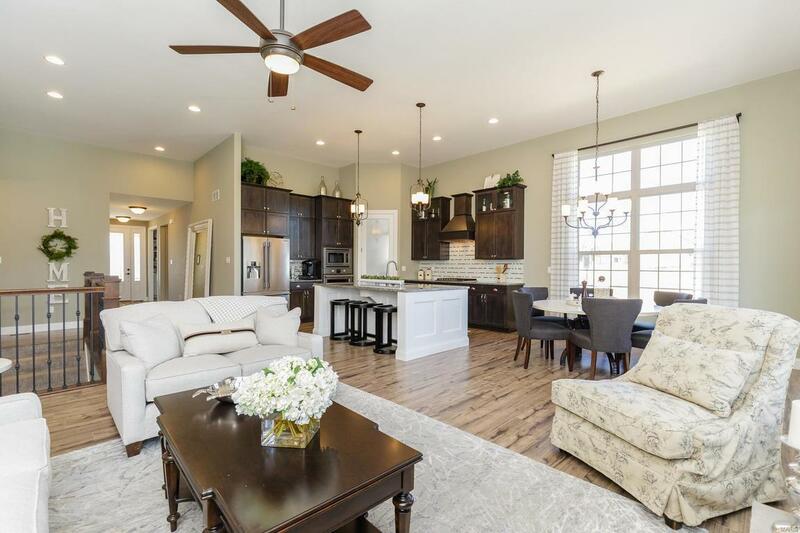 Payne Family Homes is offering the Lifestyle l and ll Series of homes in this intimate, single entrance community of only 76 homesites. Choose from innovative ranch, 1.5 and 2 story designs. 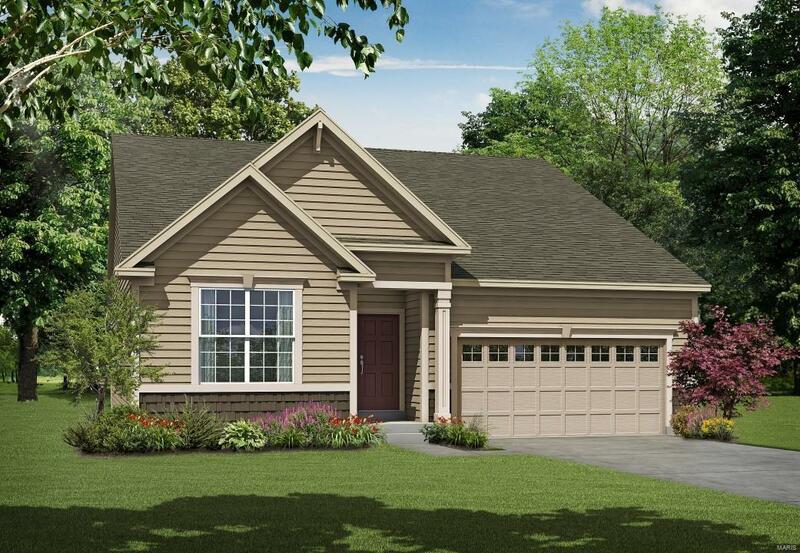 The Ashton is a 3 BD, 2 BA, open ranch plan with 1,785 sq ft. 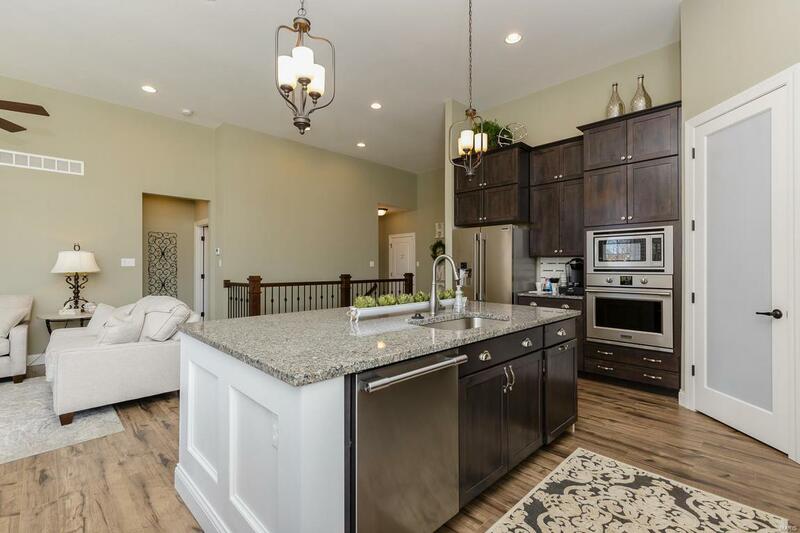 Features inc 9 ft ceilings, open Kitchen-Caf-Great Rm design, large island, 36 inch cabinets, walk in pantry, Frigidaire appliances, Jeld-wen Low E windows, main floor laundry, walk in closet in Master Bdr, double bowl vanity, 6 ft marble shower with seat, 50 gal water htr, full yard sod, architectural shingles and more. Enjoy the quaint, intimate setting of nearby shops and restaurants in Cottleville or the many services and recreation on Hwy K in OFallon. There is easy access to Hwys 364 and 40/61. Fantastic location, desirable schools and beautiful floor plans capturing the distinctive Payne Family Homes style!